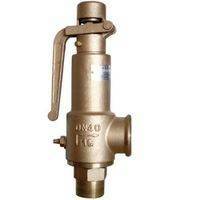 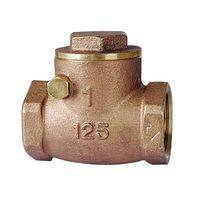 Material of brass check valve : Brass(H62 ,H63,H65 ), Brozen.(B62，B148),etc. 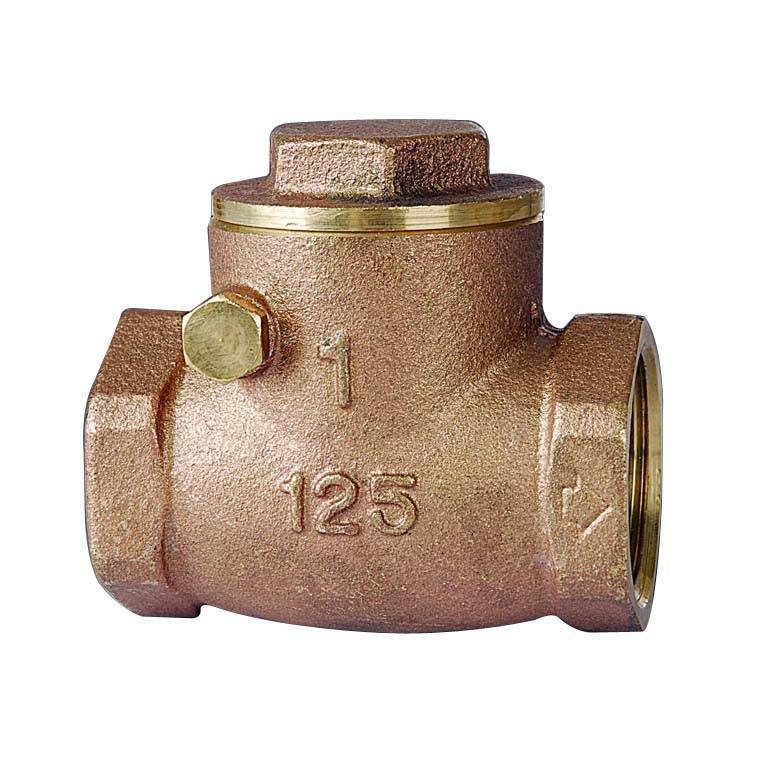 The Brass check valve suitable for water supply and drainage system and low pressure piping line.the all of the parts are the brass material. 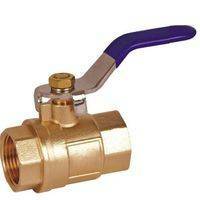 Reliably Sealing and beautiful appearance. 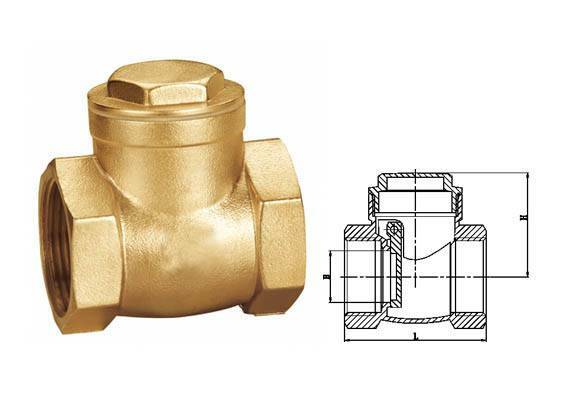 Please note: our compant have 3 model for this brass check valves, the different model have different weight, also the different weight have different price. 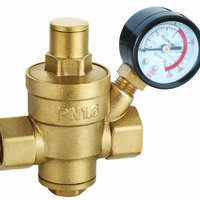 we hope the customer can tell me the target price and the target weight if possible, we must give the drawing to the customer confirm when we agree the target price.